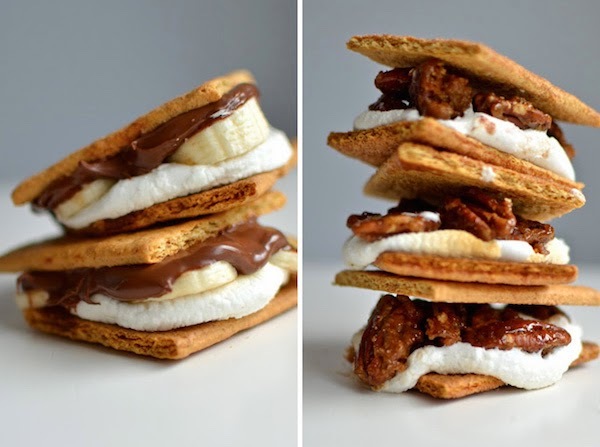 Recently Starbucks Coffee officially announced that they making S'more. S'more is a traditional nighttime campfire treat popular in the United States containing a roasted marshmallows and a layer of a chocolate sandwiched between two pieces of graham cracker. According to Starbucks, S'more Frappuccino a limited-release beverage that will be available starting April 28 in Stores. 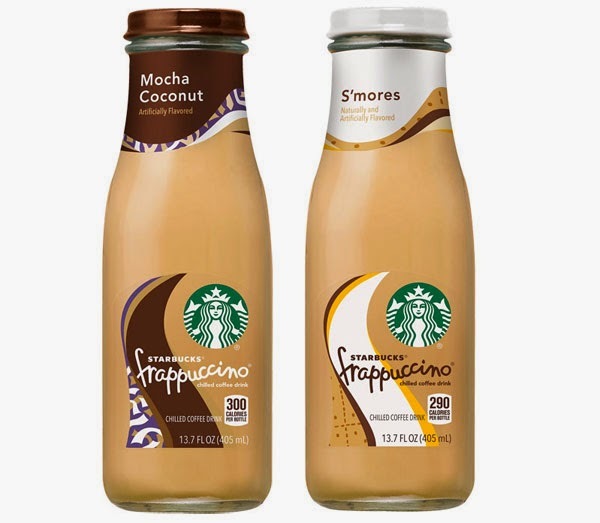 The S'more frappuccino also comes in a 405ml coffee bottle version in Starbucks Stores. So go to your near Starbucks coffee store and taste the new S'more Frappuccino.